Bad financial results have restaurant chain executives citing all kinds of factors for their top- and bottom-line difficulties, from an unexciting football season to high legal fees. Do they have a case? It depends. Here’s a look at the reasons industry leaders are providing for their challenges, and our assessment of the validity. It’s never a good sign when your CFO resigns right before earnings are released, as was the case yesterday with DineEquity financial chief Thomas Emry (he’s leaving in two weeks for Munchkin Inc.) And that’s only one of the troubling signs from the parent of Applebee’s and its mid-market sister, IHOP. Applebee’s posted a 7.2% drop in same-store sales for the fourth quarter of 2016, a severe decline even by the standards of casual dining, where flat is the new up. 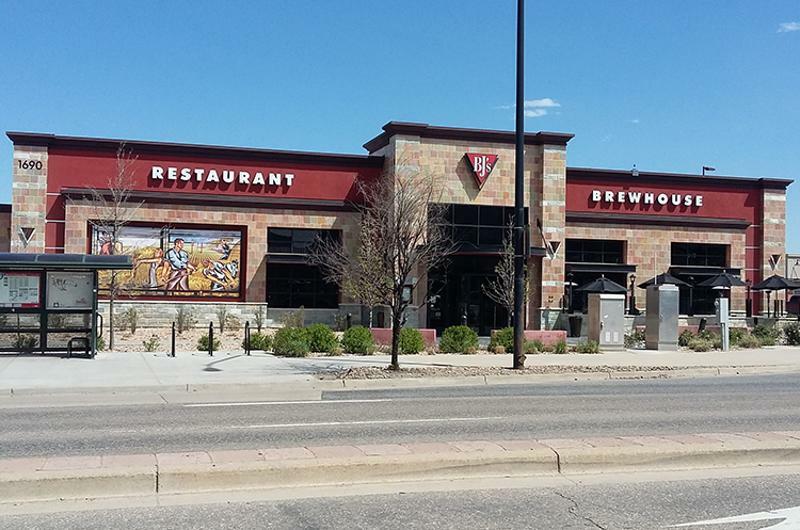 The company was quick to blame the downturn on a “challenging period” for all casual chains, but it did allow that things are particularly bad for Applebee’s. 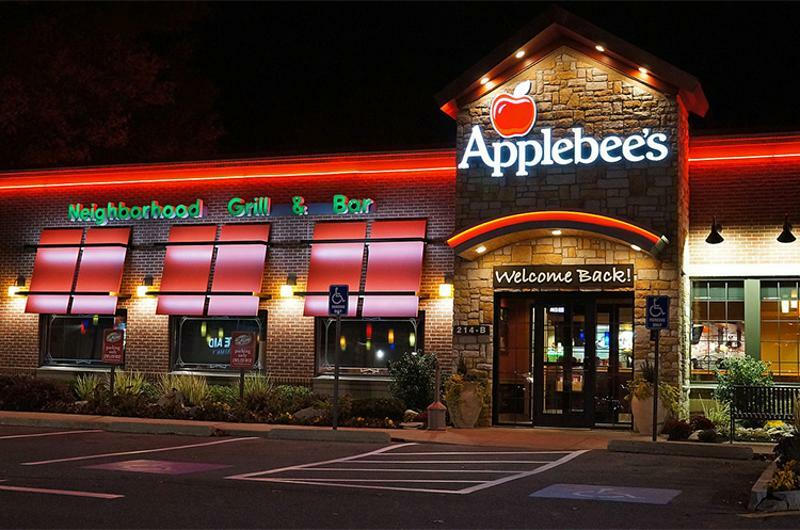 "We believe the reason for Applebee's underperforming, even given the weak industry results, involves every aspect of our business from a value perception, marketing, food differentiation, and operations execution," said acting CEO Richard Dahl. Blaming the downturn on external factors is overlooking the ambitious repositioning that was announced nearly a year ago by DineEquity CEO Julia Stewart. The chain outfitted every branch with grills to raise food quality and shake the brand’s image as a cheap place to go for something called Riblets. As Stewart's interim successor acknowledged, "The hand-cut woodfired grill platform did not have the desired effect and was off target with value-focused trends in the industry." Stewart stepped down as CEO on Wednesday. Credibility factor: Meh. Yeah, times are tough, but segment leaders make the market, not ride it. The switch in emphasis to grilling, and grilled steak in particular, clearly isn’t delivering the pizzazz management had forecast. More recently, it’s focused on burgers, the mainstay of the segment. One of the biggest ouches of the current reporting seasons was the noodle chain’s $45 million loss for the last three months of 2016. Same-store sales slipped 1.3%, but revenues still rose 10.5%, to $129.4 million. 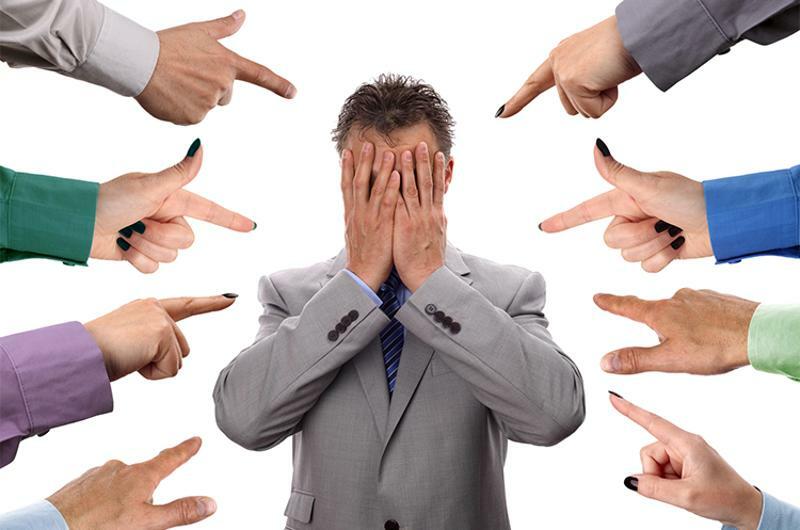 The wallop was a $10.6 million charge for claims stemming from a data breach last year. The results also included a $32.8 million outlay to kill the leases and pay real estate brokers for 55 stores that are ceasing operation. 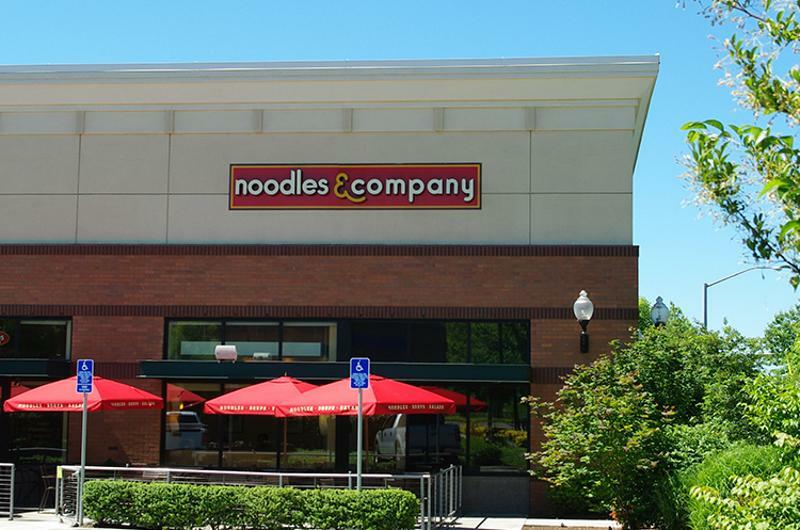 Noodles has attributed its problems in part to entering new markets where the brand isn’t known. Neither customers nor potential hires are easy to draw because of the unfamiliarity, according to management. But it expressed considerable bullishness about the chain’s prospects, despite being without a CEO. Credibility factor: Not high. The mettle of a brand is its fundamental appeal, and Noodles is hardly the first concept to enter new markets. Isn’t that the very test of viability? Plus, there are proven techniques for dealing with that familiar situation, like clustering store openings and spending more on marketing for the brand’s introduction. It’s not as if people can’t figure out the chain’s specialty from its name. The one-time charges speak for themselves, but it’s not as if prior management was the victim of circumstances beyond its control. The pizza maker had a great ending to 2016 compared with most chains. Comps for North American units increased 3.5%, a gain that would have prompted high fives in almost any other headquarters. Still, the performance wasn’t quite as robust as some investors had hoped, and management acknowledges it felt some softness during the end of last year and the beginning of 2017. Part of the challenge, said executives, was the NFL’s lackluster 2016-2017 season. Papa John’s is a major supporter of pro football, and has a strong affiliation in particular with Peyton Manning, the now-retired quarterback of the Denver Broncos. TV viewership of NFL games fell 8% from the prior year, noted Papa John’s president Steve Ritchie. “Given the fact that we have a significant investment into the NFL, an 8% decline in ratings does play a small factor in some of our performance,” he told investors. And it’s tough to gauge the Bronco’s elimination from the post season, suggested CEO “Papa” John Schnatter. Credibility factor: Give us a break. Papa John’s was trying to sell pizza, not win a Super Bowl ring. Blaming it on the NFL is a stretch. 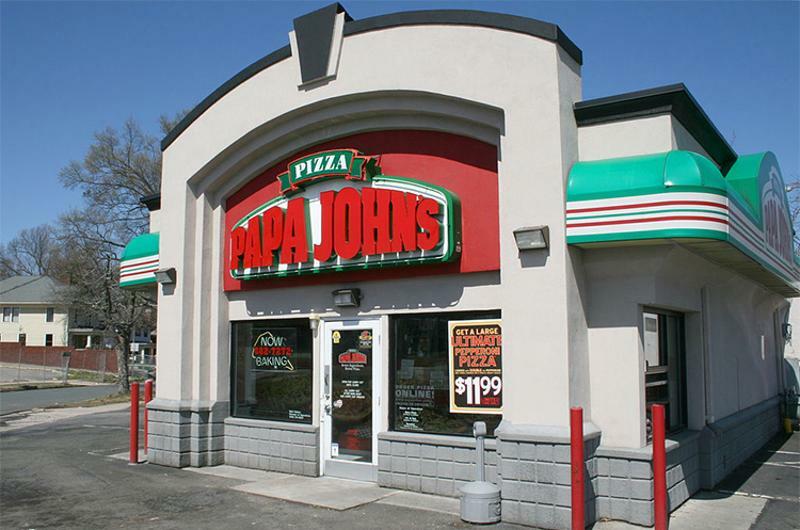 Plus, management played down the impact of rolling out Pan Pizza, which Schnatter called “our biggest product launch in the decade.” Ritchie noted that the introduction required some operational adjustments at the unit level, and Papa John’s eased back on its marketing during that burn in. A crackdown on tax cheats led to a delay this year in sending early filers their refund checks, a move that left consumers with $63 billion fewer dollars than they got back from Uncle Sam at this point in 2016. And that stung, said Jack in the Box. If the public followed its usual pattern of earmarking 5% of its money on indulgences like dining out, that means potential guests had $3.2 billion less in their wallets, according to Jack in the Box. A retraction that profound had to be factor in the chain’s sales, CFO Jerry Rebel contended. Credibility factor: High. 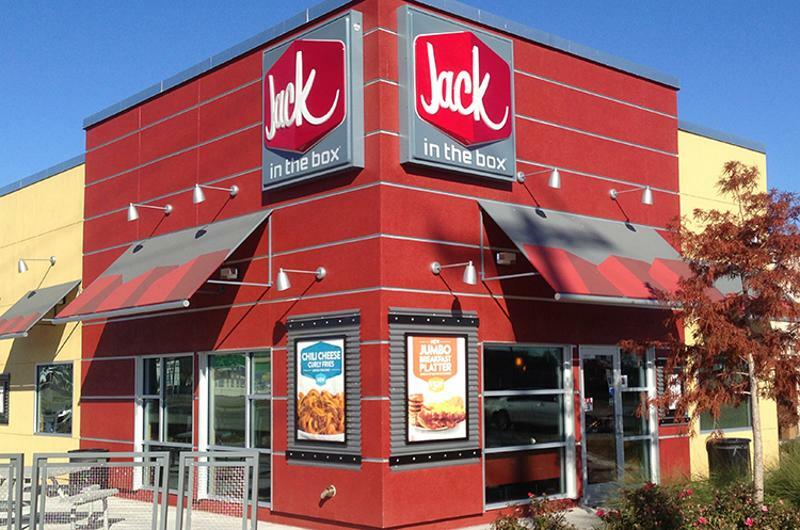 First, Jack had a good quarter, with comps increasing 3.1%, a stellar performance compared with most traditional quick-service burger brands. And Rebel could at least cite specific numbers. What’s more, he stressed that the damage will be temporary, and the chain should recoup the missed business in coming few weeks. Extra credit: CEO Lenny Comma, who’s also responsible for sister brand Qdoba, was quick to assume responsibility for the latter’s tough ending to 2016. Comps were down 1.4% for the three-month period encompassing December, a particularly tough stretch for the Mexican chain because of “broader industry weakness and soft retail sales,” said Comma. Longtime industry observers usually snicker when chains start blaming Mother Nature for sales problems. They were likely clutching their sides this earnings period, with public companies complaining about torrential rains in California, ice storms in Texas, snow in New England and the Southern Atlantic Seaboard, and a wintery mix in the Pacific Northwest. People were so unnerved by the freakish weather that they merely stayed home, he asserted. Credibility factor: Extremely high. As any frequent visitor learns, unseasonal raindrops in California are like snow flurries in Atlanta—in April. And the assessments from BJ’s executives echo the reports from other chains with a high proportion of stores on the Left Coast, including Jack in the Box.